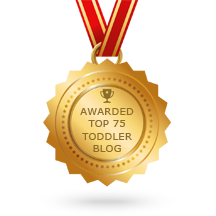 Faith on This Week In America - Joyful Toddlers! 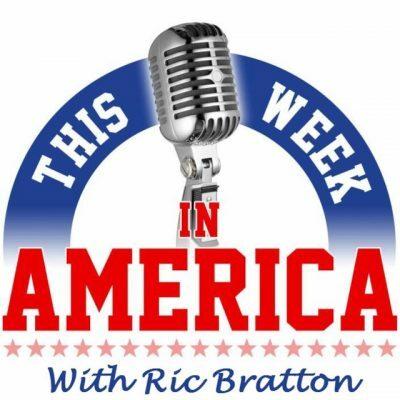 I had a fun interview with Ric Bratton on the radio show This Week In America, which airs in 128 markets. It’s only 18 minutes long, and we talk about establishing mutually responsive relationships with kids, how to respond to their needs instead of reacting to their whims, how to let children help in meaningful ways, and much more. Ric is interested and engaging; the time flew by. Give it a listen! Click here to learn more about my book, Joyful Toddlers & Preschoolers: Create A Life that You and Your Child Both Love.